Des Moines Public Schools offers students and families with educational choices not found in much of Iowa. The International Baccalaureate (IB) Programme is one such example. In 2008, DMPS became the first and only school district in Iowa to offer the world-renowned IB Programme as another approach to learning for students. Today, the IB program in Des Moines has grown to include ten schools serving more than 4,500 students. IB is a school-wide program providing a framework for teaching and learning that engages students in guided inquiry centered on universal concepts. Guided inquiry emphasizes students’ natural curiosity and provides them with an opportunity to ask questions and seek answers in a collaborative classroom where students and teachers work together to explore the curriculum. 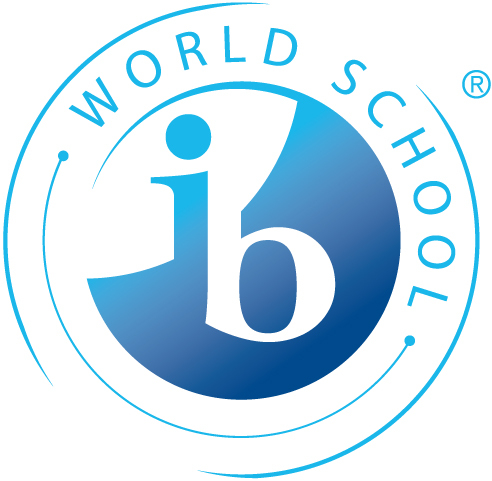 At the middle school level, IB students experience the district curriculum enhanced with rigorous international standards across eight subject areas. After three years of working to implement the IB Programme, a team of experts visits each school to observe progress and provide recommendations for further growth. Following those visits, officials at the IB Headquarters in Geneva, Switzerland decide whether or not the schools should be declared IB World Schools. In addition, to learn more about the differences between the Advanced Placement and International Baccalaureate programs offered at Des Moines Public Schools, be sure to read this Comparison of AP and IB.